Josh Steinhardt joined the Association Management Strategies (AMS) team in July 2017. He currently works as the Membership and Compliance Coordinator for the Pharmaceutical Product Stewardship Work Group (PPSWG). A few of his responsibilities for PPSWG are processing new member applications, responding to general member inquiries, and managing the PPSWG website. 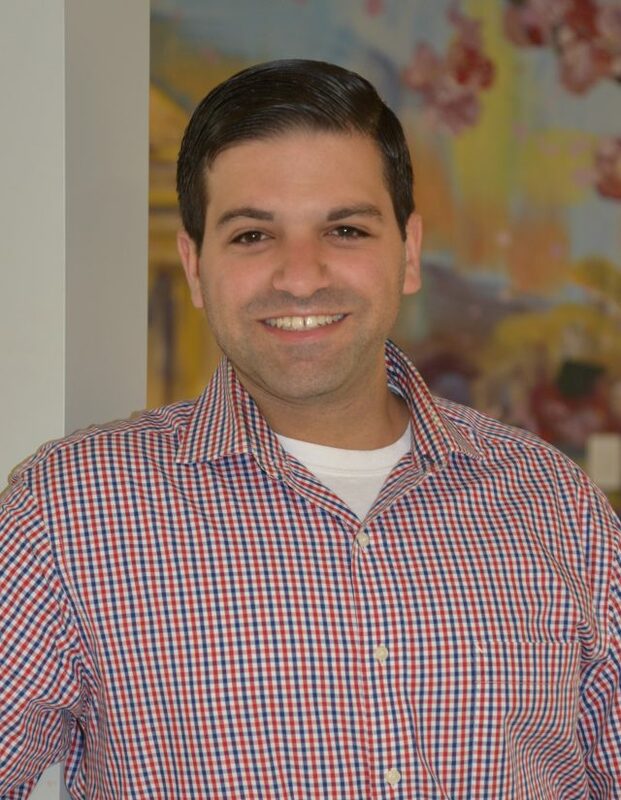 Before joining AMS, Josh worked for Ruthi Postow Staffing agency, where he had temporary placements with associations in different departments including membership, meetings and education, and human resources. He also worked various freelance jobs in the sports television industry for MLB Network, NHL Network, and the United States Tennis Association. Josh, a New Jersey native who recently moved to DC, graduated from Indiana University where he majored in Sport Communication with a minor in Telecommunications. In his free time, you can find Josh cheering on his favorite sports teams or in the kitchen trying out a new recipe.